Greetings from Hong Kong! I am working here for five weeks, adjudicating and giving some workshops and book presentations. I adjudicated at the Hong Kong Schools Festival (more about this in another post) five years ago, and I’m looking forward to observing the changes and developments during this time. Hong Kong has certainly remained a fun, vibrant place to work, and piano students are dedicated and thorough in their preparation. 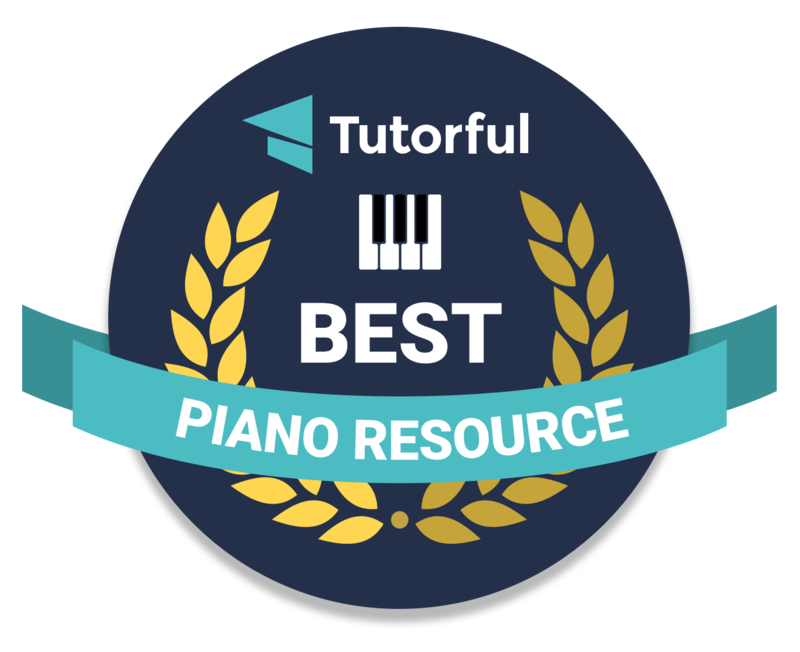 I’m delighted that my blog has been selected as one of the best online piano resources by Tutorful.co.uk. Tutorful is a leading online platform which allows you to connect directly with tutors offering a whole range of subjects, and it also provides information relating to each chosen topic. You can find out much more about it here, and view the information about online piano activities, here. Many thanks to Tutorful for this nomination and to all my readers for their continued support. Next Intervals – training or teaching?